Based in a procedurally generated open-world sandbox, Fusion Shift is an online futuristic space RPG. Aimed exclusively for the PC (Windows/Mac/Linux), we plan to feature combat, industry, trade and diplomacy for both solo and multiplayer. and in turn, shape the future of the multiverse... more details coming soon! Please click "track this game" to receive development updates! 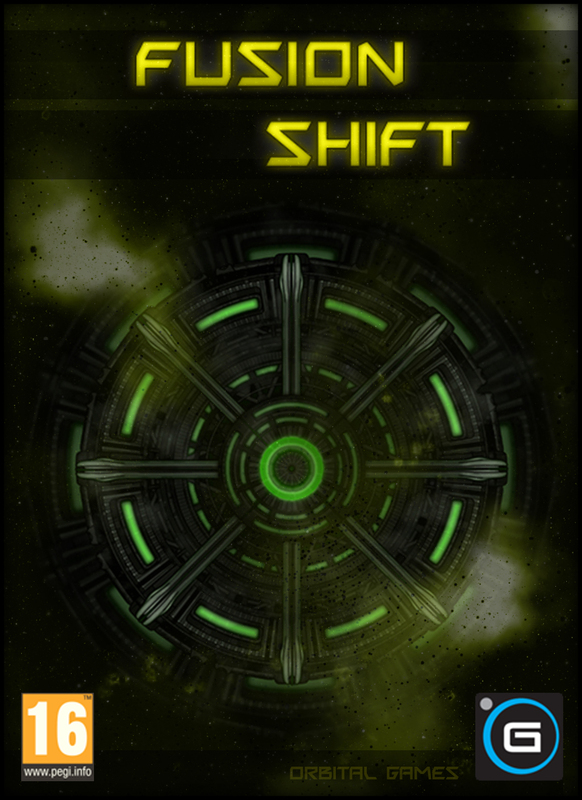 While the project is still in the early Alpha stages, Andy Longhurst, the programmer at Orbital Games has posted his thoughts on the development objectives for our current title - Fusion Shift! Andy wrote: "In this post I’m going to write an overview of what of Fusion Shift’s gameplay entails and what we at Orbital Games have tried to do in preparation for its first public release." Touching briefly on our previous début game release, Octopede and highlighting some of the key comments and feeback that were taken into consideration whilst designing Fusion Shift. The article goes on to introduce some recent additions to the game and how these will affect the co-operative nature of Fusion Shift's core gameplay. Andy wrote: "Fusion Shift only has a co-operative multiplayer mode and so we wanted the game design to encourage and reward players who work together, whether there are 2, 3 or 4 of them. 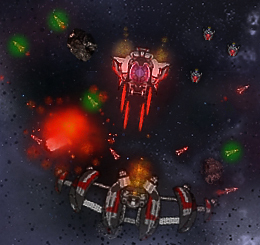 We wanted to encourage interaction and communication between players, rather than each player parking their ship in a corner of the screen and just firing towards the middle..."
Come visit our site to read the full article! Player opinion is something Orbital Games values highly. We look forward to hearing feedback from the community on all of our projects. If you would like to register with us for alpha or beta testing please email testing@orbitalgames.co.uk or alternatively contact Crawlinson on ModDB. All testers will have their name included in the final in-game credits for Fusion Shift.